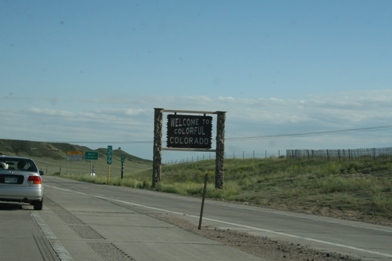 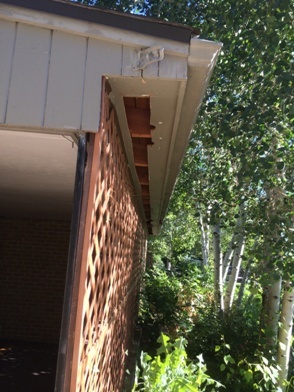 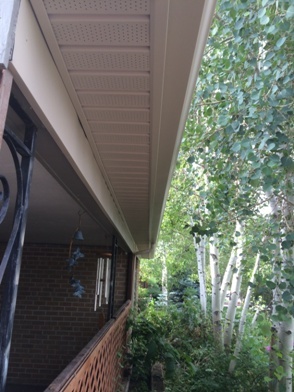 Customer had us go to her Colorado property to do all the soffit, capping and gutters on her home. 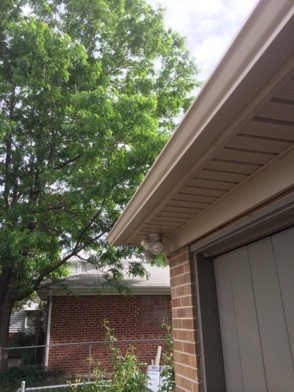 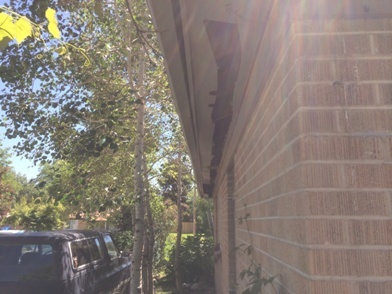 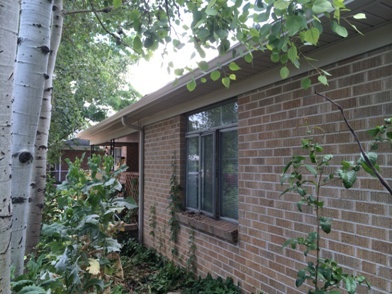 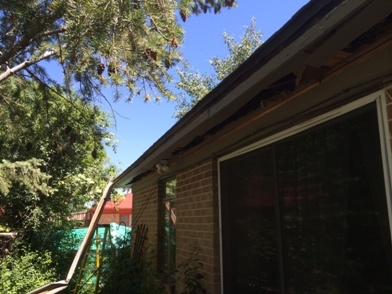 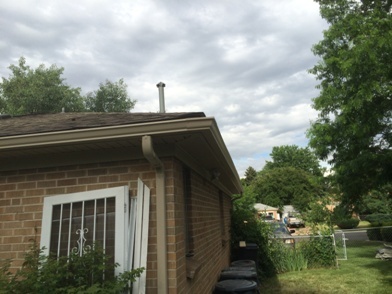 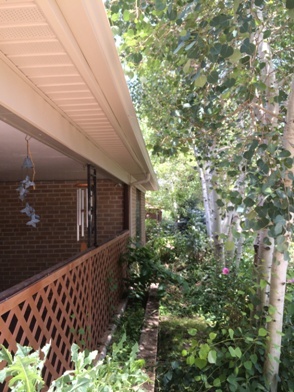 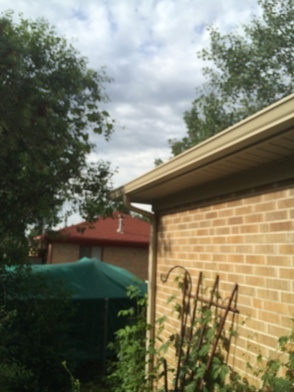 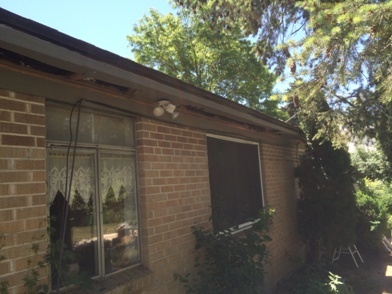 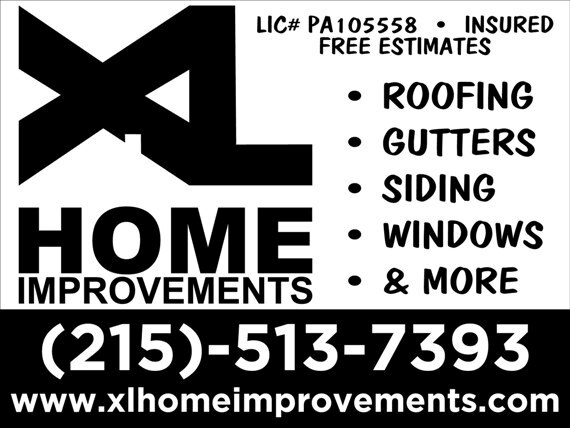 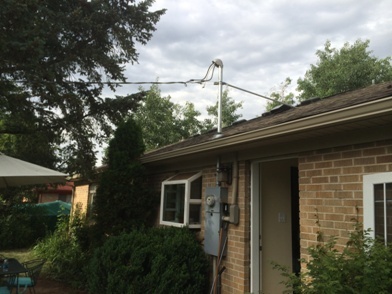 Removed the existing 4″ galvanized gutters. 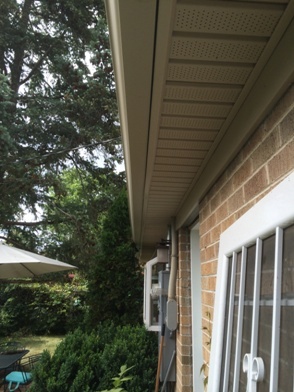 Cut open all existing soffits to create maximum airflow. 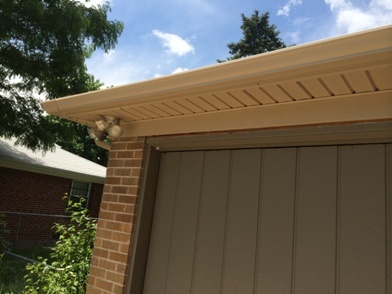 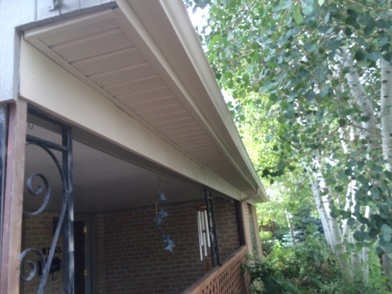 Installed new venting vinyl soffit panels. 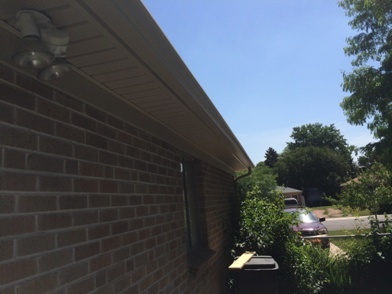 Installed new capping to the facias and barge boards. 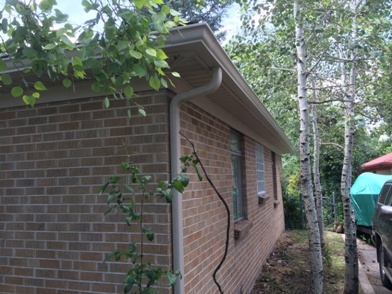 Installed new 5″ seamless gutters and new downspouts for proper drainage. 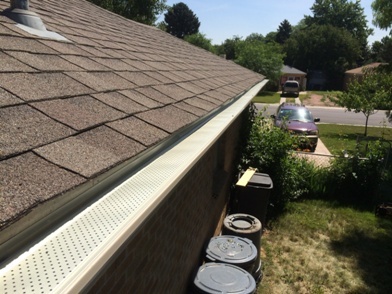 Installed “leaf relief” gutter screens to finish the job up! 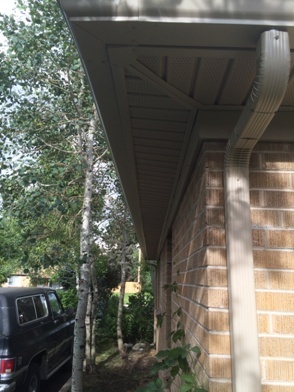 This entry was posted in ALUMINUM CAPPING, GUTTERS, SIDING and tagged Capping, Gutters, Siding on August 26, 2014 by Rut327.